Just wanted to let everyone know about an item I’ve just recently relisted in my etsy shop, The Home Gnome. 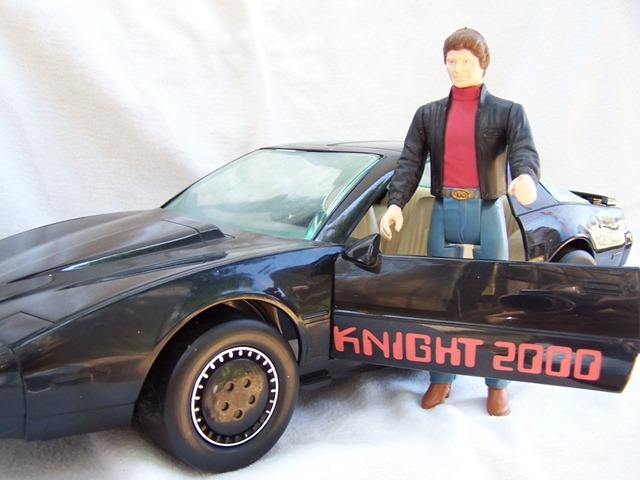 It’s an AUTHENTIC Michael Knight action figure and his faithful but wisecracking talking car, KITT. 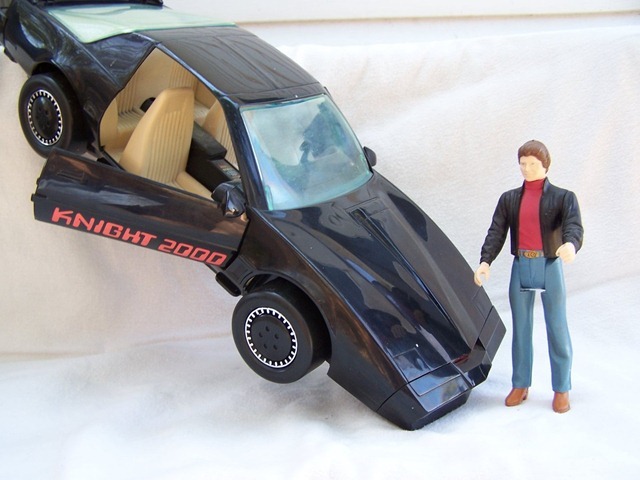 If you’re looking to surprise a collector for Christmas, this may be the ticket!